As a skier, a Winter Storm Warning is one of the best messages you can see. Snow is definitely coming, and lots of it. 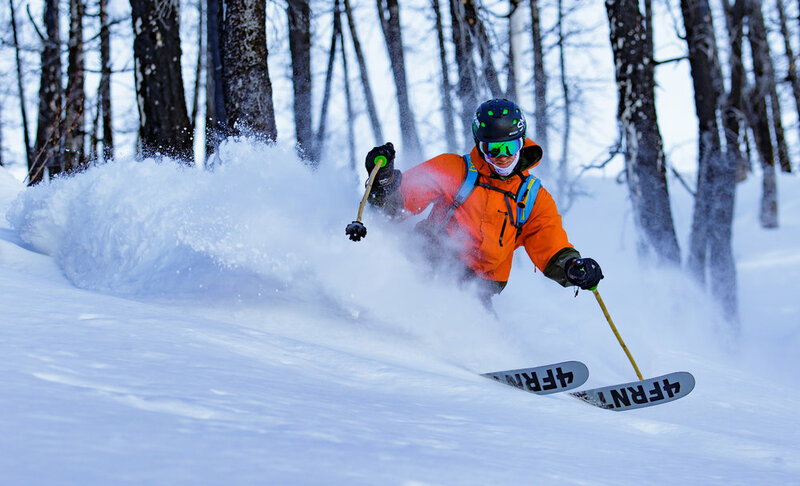 The weekend will be filled with powder skiing, hoots and hollers, and sore legs. 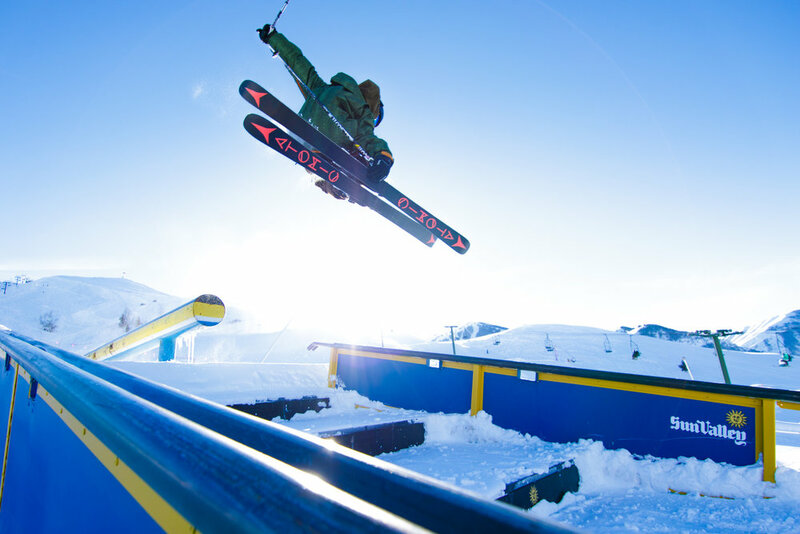 This project, shot over the course of the 2016/17 winter shows reveals how a skier sees their own sport. Shot 100% on location in Sun Valley, Idaho, these shots range from powder, terrain park, to all mountain styles of skiing. 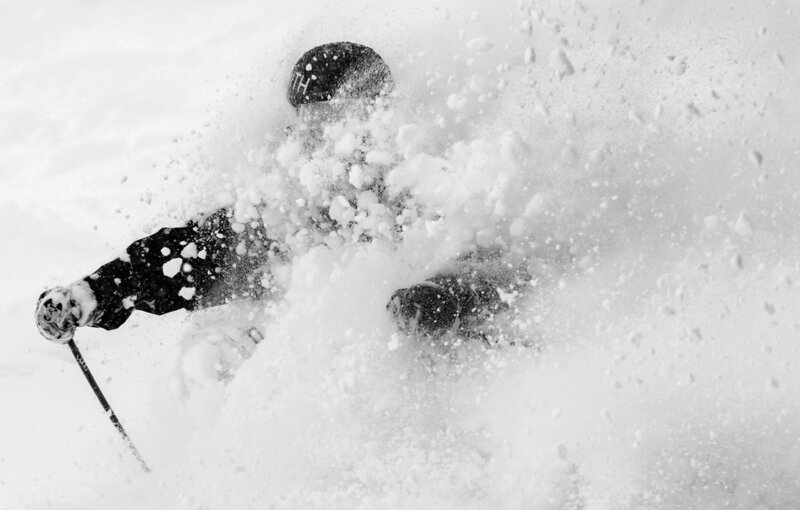 Conveniently, the 16/17 winter was the best ever recorded for Sun Valley. 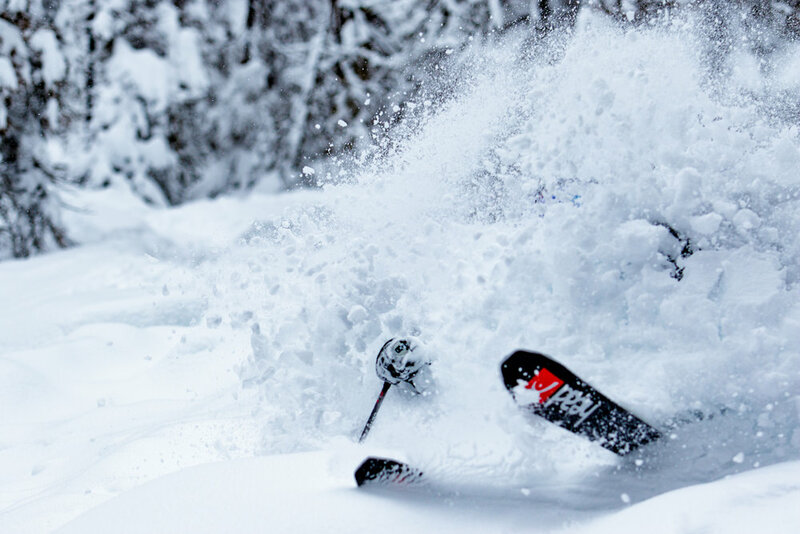 These photos are intimate, and show the true talent of local skiers within the region.